Turf Lawns have been growing and supplying top quality seeded lawn turf in Cornwall for over 15 years. 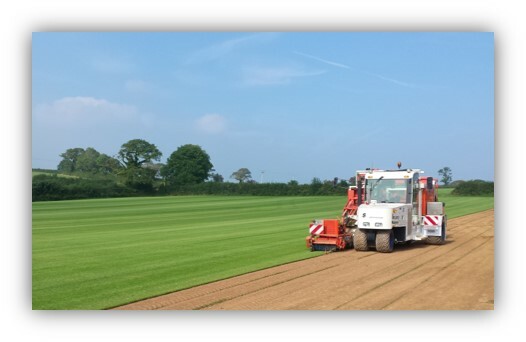 We supply and deliver fresh, seeded lawn turf across Cornwall on a daily basis. 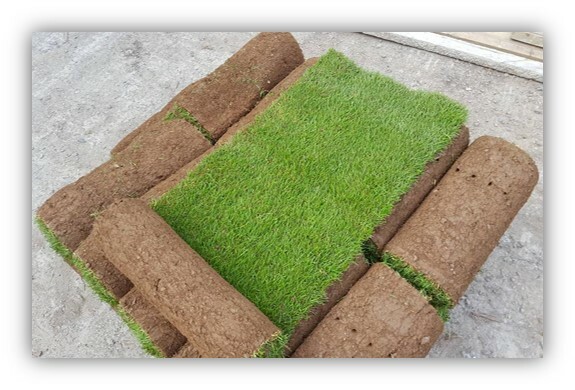 Turf Lawns can supply fresh turf to your home the next day if ordered before mid day. Turf Lawns now offer Blended topsoil/compost in bulk bags. Our soil is only available by phone order but can be delivered throughout Cornwall on the same next day service as our turf. We pride ourselves on our experience, knowledge and quality of our turf. All of our turf is grown from seed pecifically chosen to create a perfect lawn. Our turf is grown to be durable and hard wearing as well as looking lush and green, like a garden lawn should. We do not compromise between durability and a uniformed finish. Our lawn turf is treated for weeds and fertilised for maximum quality and maintained to the highest standards. Turf Lawns turf is perfect for lawns, landscaping and amenity use. Our Distribution network covers all areas of Cornwall for turf deliveries and deliveries of topsoil in bulk bags, only available on request. 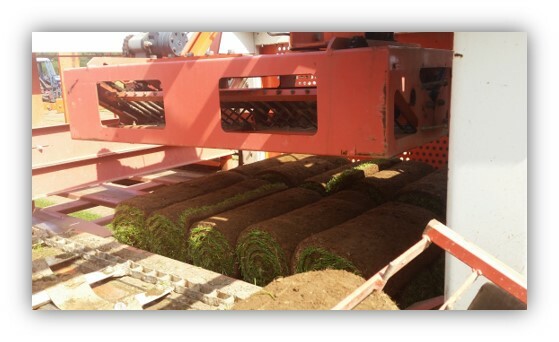 All Turf and topsoil is delivered on large lorries with a taillift unloading facility. The delivery is only to the kerbside although it may be possible to wheel the pallet further if your drive is level tarmac.